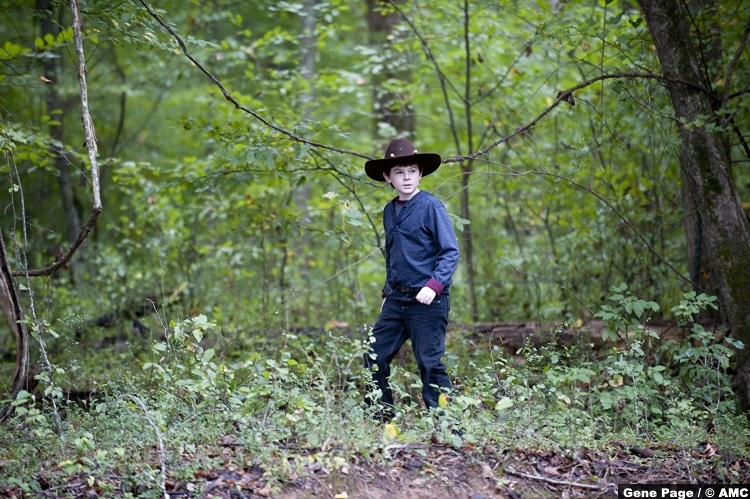 Carl Grimes was an inconsistent character played by an inconsistent actor. He has his diehard fans and just as many who hate the sight of him. I’ve always been in the middle ground of these two extremes of opinion, bashing off of each side like a critic who can’t make up his damn mind. Carl was always a character of unfulfilled potential. His death in the show is rightly considered one of the biggest risks this stagnant period of The Walking Dead has attempted, especially since Carl is still alive in the comics with his most praised storylines now never seeing adaptation. There are a lot of rumours flying around about Chandler Riggs’ exit from the show, a fractured relationship with Scott M Gimple being the most popular, but whether we like it or not, Carl has to die. Mid seasons breaks are stupid and manipulative, and the break between the two parts of season eight are no different. It’s usually used as a method of putting characters, of any show that uses this conceit, in the worst possible situations. Whether this works as anything more than obvious manipulation is down to how much you like said show. Since The Walking Dead has been losing fans for a season and a half, most viewers, including myself, find it harder to invest in the story of the show if we think it isn’t being told properly. Think about season four’s mid-season finale, when the prison fell. That’s an obvious mid-season finale move, like I just mentioned, but The Walking Dead was arguably much better then than it is now making it easier to buy into this twist. 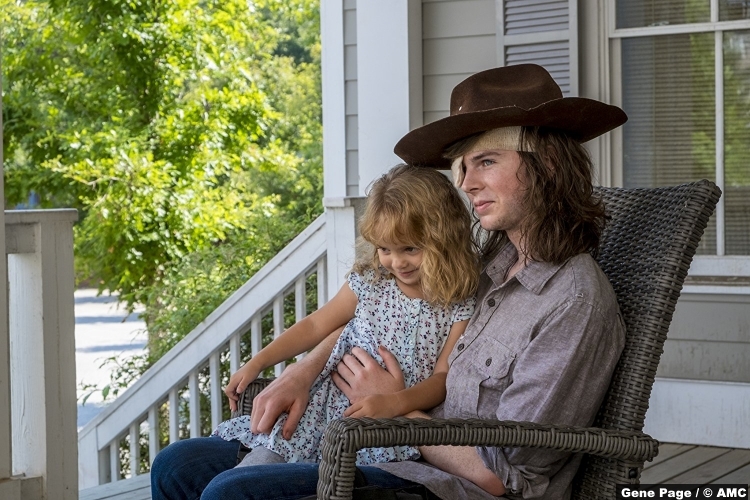 Fast forward to season eight and Carl getting bitten feels more like a ratings grab because the show has become less compelling. 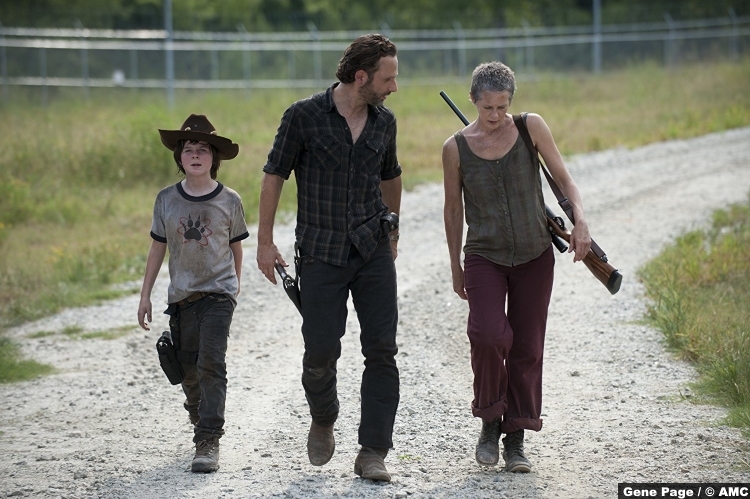 With all of this in mind, my hopes where not very high for The Walking Dead’s return. I was convinced, throughout the two-month break, that this episode would be a punishingly miserable hour waiting for Carl to die. I was half right. Honour, like every good episode of The Walking Dead over that last two seasons, feels like an anomaly. It’s a well-acted, emotional, and kind of hopeful, while also giving us some action through Carol and Morgan. Both Carl and Morgan’s plot don’t seem to distant from each other as Honour really isn’t about making sure all-out war keeps ticking along. 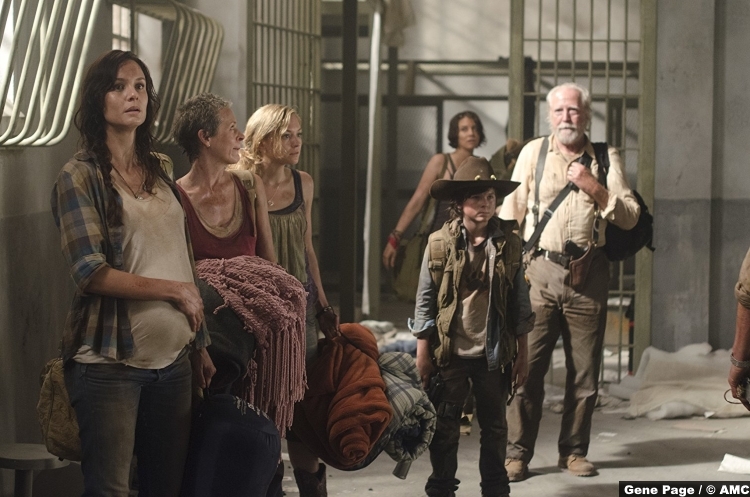 It feels like The Walking Dead of old, where every aspect of the episode is about the impact on the characters. 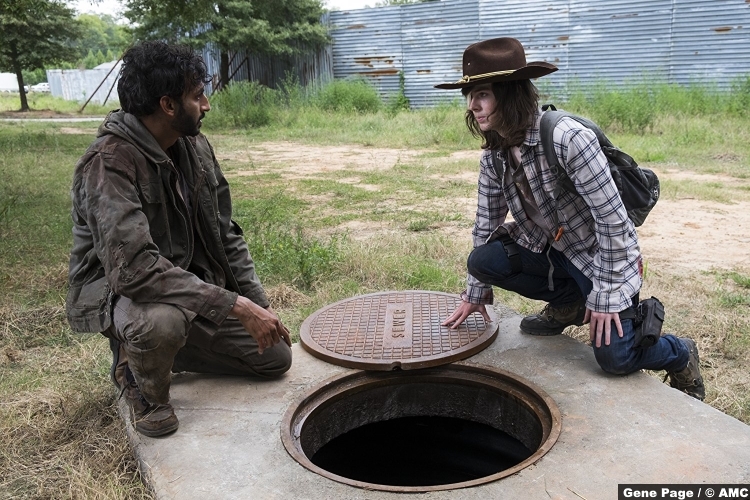 Carl does take the entire hour to die, but he goes out with maybe his best ever episode thanks to a neatly calibrated performance from Chandler Riggs. 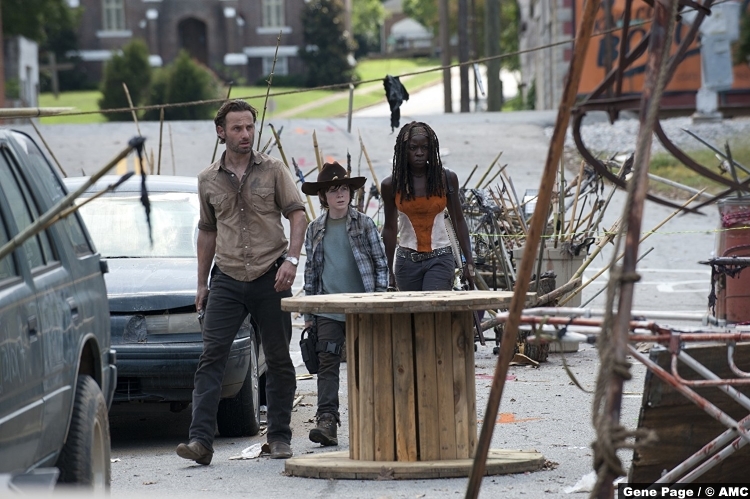 The episode begins with a moving montage of Carl’s last day: from when he was bitten to reuniting with Rick and Michonne after saving the people of Alexandria. It’s still a little stupid that Carl is killed in such a manner, but Honour makes this shaky choice work in its favour. Carl’s death isn’t anything to do with Negan or the Saviours, it was about helping one person, Siddiq find a place where he can be safe. What’s really interesting about the opening is how relieved Carl seems. 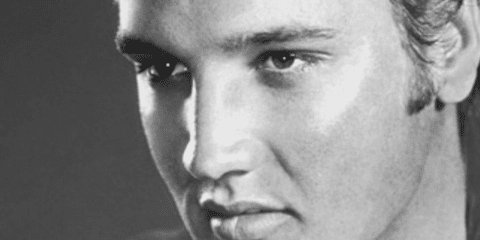 This is a world that has fashioned him into a weapon, and he has done some awful things in the name of survival. So, the fact that he can bow out feels almost like a reprieve. 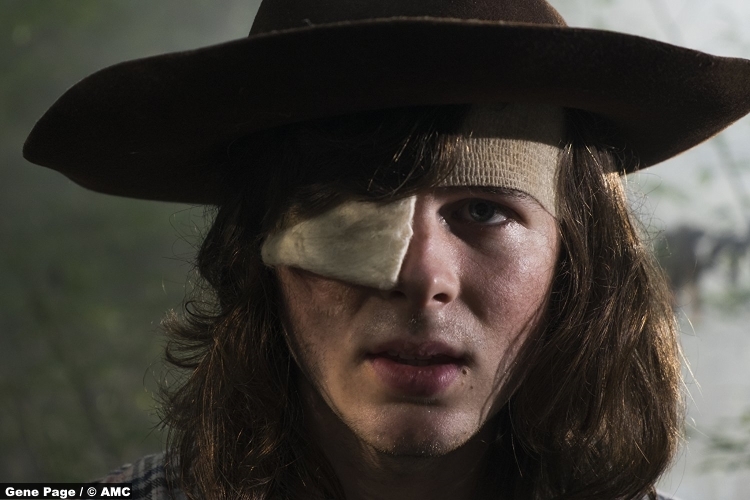 Many have argued that Carl was supposed to part of the show’s endgame, but through the referring to the trauma that has built up within him by the things he’s done, and what has been done to him, he may have been too broken for the new world anyway. 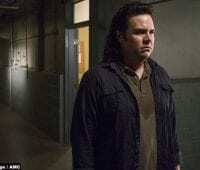 Instead, he uses his last night to try and convince his father to be better, It’s admittedly cheesy, and I’m not a fan of fantasy fake-outs, but Carl’s vision of a peaceful society, run by Rick, and that even has room for Negan, feels less like a copout and more like a promise made by Rick to realise his sons dream of peace. Honour, above all else, is about the legacy of violence, and that is seen in Morgan and Carol’s plot as well. As repetitive as Morgan’s psychosis has been, this feels like a point of no return for the character. While his and Carol’s rescue of Ezekiel was cool, it also forced Morgan to face the example he has set for a younger generation. This is the kind of world that Carl wants Rick to defeat, a world in which children are forced into a society that is defined by violence. 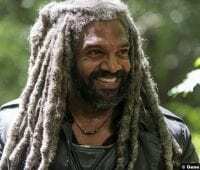 It’ll be interesting to see if Morgan can get back to himself this season, or whether this arc will continue when he moves to Fear The Walking Dead. Honour is a surprisingly touching episode, with great performances by all involved, and the handling of Carl’s death was deft and even a little subtle. 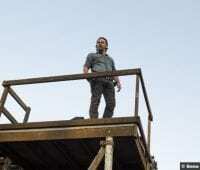 He has made his mark on this inconsistent show, and Rick will go forward with a new purpose. Make peace for Carl. 8/10 – As good as the episode was, it misses out on full marks by a few silly mistakes. For one, it took the Saviours all day to figure out they could just shoot their way out of the Sanctuary?